Letters are symbols. To read fluently, the visual processing paret of the brain must recognize the letters and words as patterns. 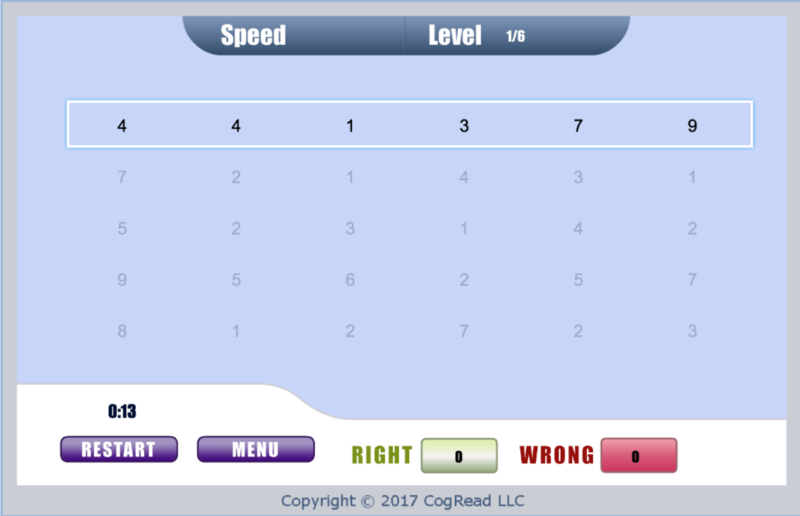 This exercise helps to evaluate and strengthen visual processing skills.